Samsung Galaxy A3 (2016) to get Android Nougat update? Samsung Galaxy A3 (2016) currently runs on Android Marshmallow. 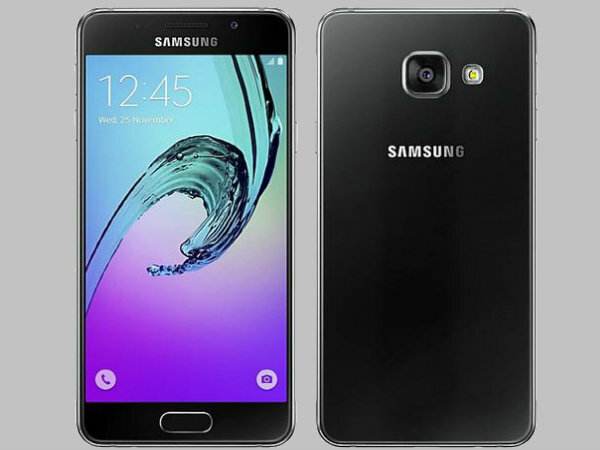 Previously the Samsung Galaxy A3 (2016) was spotted on the GFXBench listing website, and there were several key details revealed. 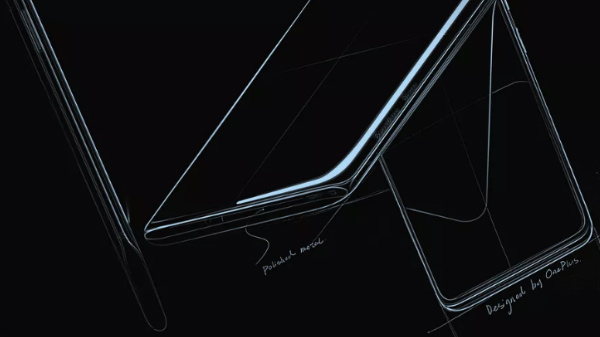 As per the earlier GFX listing, Samsung Galaxy A3 (2016) was seen to have a 4.7-inch HD display with 1280x720 pixel resolution and 5 finger gesture support. The device was said to have 1.5 GHz quad-core Samsung Exynos 7580 processor, Mali-T720 GPU, 1.5GB RAM, 16 GB of internal storage. No information was given about the battery or expandable memory in the listing. 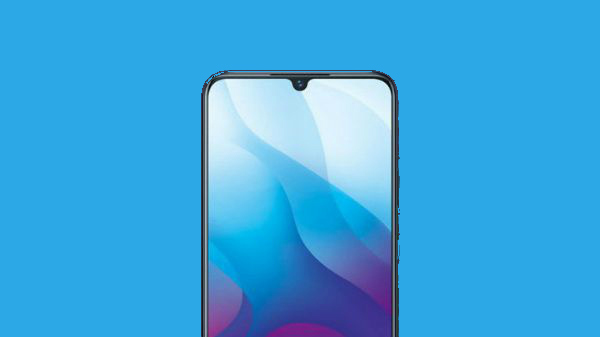 The listing also revealed that the Samsung Galaxy A3 (2016) came with a 13-megapixel autofocus rear camera and a 5-megapixel camera on the front for selfies. Connectivity options included Bluetooth, GPS, NFC and WiFi and the device also featured an accelerometer, digital compass, light and proximity sensors. However, Samsung's Galaxy A3 (2016) has yet again appeared on the Geekbench benchmarking website and this time revealing further details. The device has appeared on GeekBench benchmarking website with the model number SM-A310F and the key highlight here again is that the said device is running Android Nougat OS. Having said that, as per the listing on Geekbench, the Samsung Galaxy A3 (2016) has got 615 points in single-core test and in muli-core test it has received 3132 points. The listing further shows that the device features 1.5GB RAM and 1.50 GHz octa-core processor. That is all we get from the listing. More significantly, considering the fact that Samsung has been testing the Nougat OS, the company could soon release the update to the Galaxy A3 (2016) smartphones.